Rachel Voorhees is a Court of Masters Certified Sommelier obsessed with finding perfect food and wine pairings. Not only is she passionate about food and wine, she also loves educating people about wine and is finally putting her Masters of Education to good use. 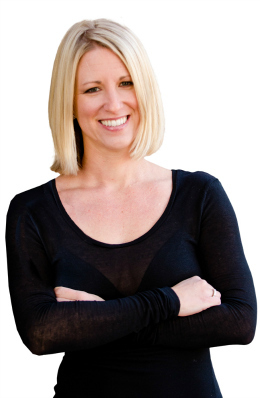 Rachel is a freelance writer, food and wine columnist for BevMo! and the social media madwoman for Wine.com. She also writes wine reviews and shares recipes and winery destination information on her own personal website. Rachel credits her mother and grandmother for showing her the way around the kitchen and reminding her that everything tastes better at Mom’s table. She is the mother of two insanely adorable children who she hopes will one day appreciate all of her hard work in the kitchen, and of course, a good bottle of wine.